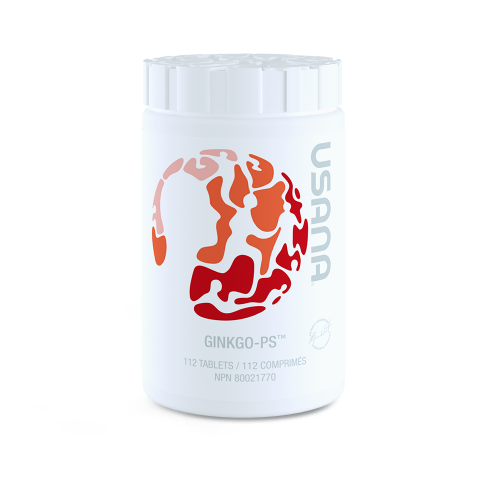 Unique Ginkgo biloba formula helps prevent age-associated memory decline. Looking for brilliant nutrition for your brain? 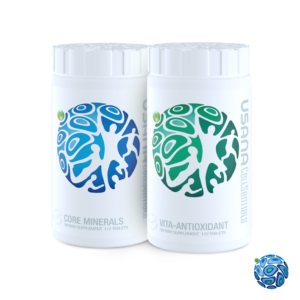 For centuries, many cultures have supplemented with Ginkgo biloba to promote mental acuity. 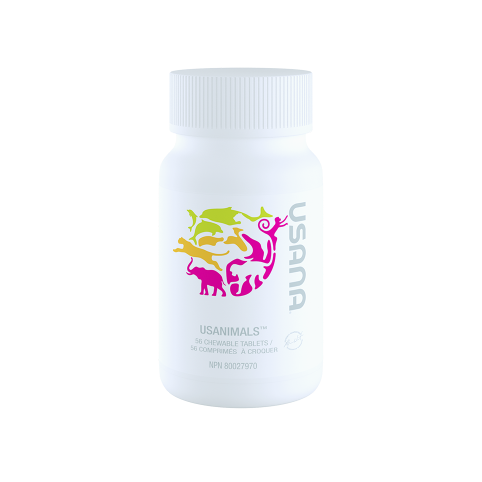 USANA took the highest quality Ginkgo extract and paired it with phosphatidylserine, another unique ingredient with an important role specific to brain function. 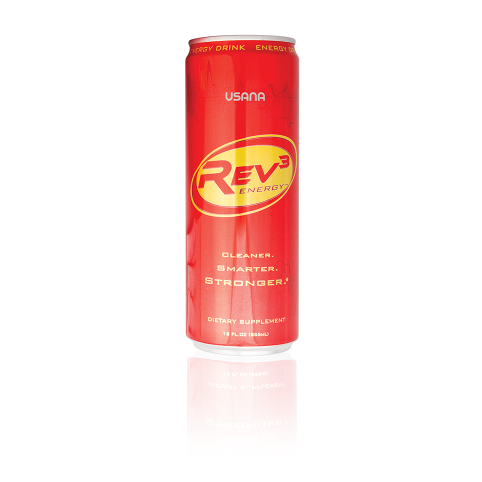 This advanced formula helps you stay on top of your game. From remembering where you parked to focusing on that big project, make brainwaves with Ginkgo-PS. Phosphatidylserine (PS) is a unique ingredient that plays an important role specific to brain function.